Where I live, fireworks are... non-existent. 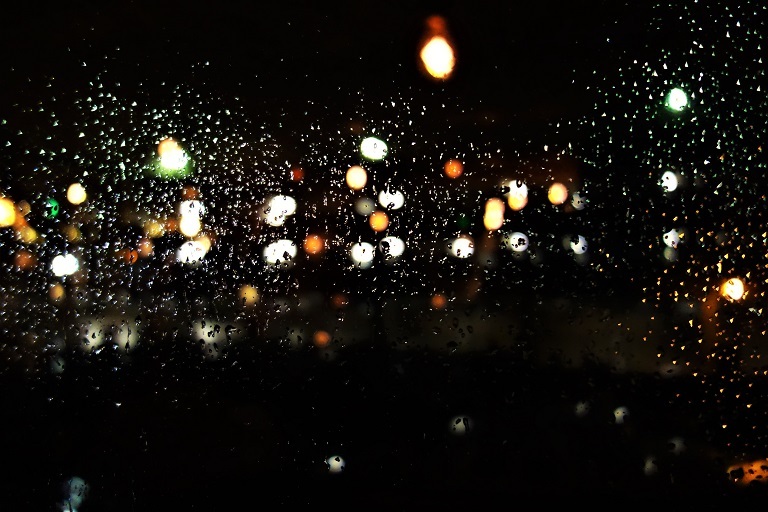 So here's a photo of city lights behind wet glass. Let's pretend they're fireworks. The bokeh is strong with this one.